Join in this fun event! Þorrablót (Thorrabloat) is a Viking Feast which brings back traditions, song, prizes, and the food of our ancestors. There are many opportunities for people to participate in the planning and implementation of this winter event. 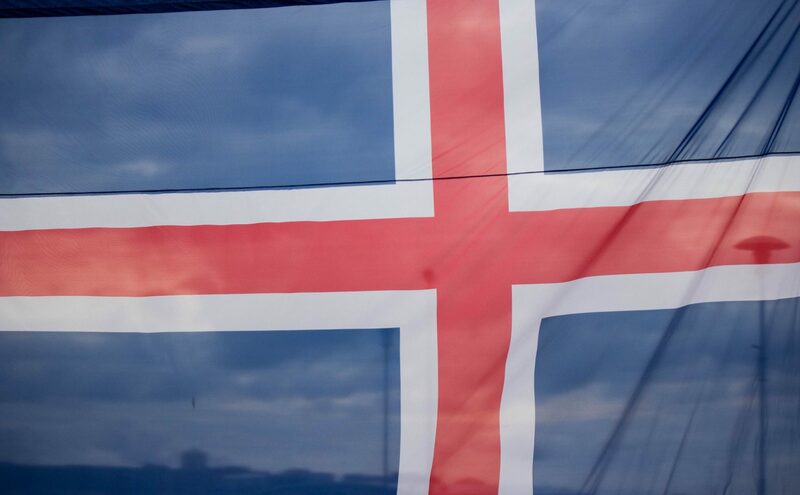 It is a great night to celebrate our Icelandic Heritage in the middle of the winter.